Nick is experienced with preparing S Corp, corporate and partnership tax returns including tax projections and tax planning. He is also skilled with preparing financial statements and posting and adjusting journal entries. In addition, he has also prepared tax returns for high net worth individuals. Nick brings ten years of experience with him. 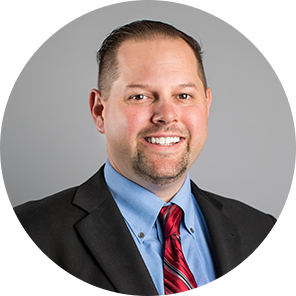 Prior to joining Hall & Company CPAs, Nick was a Tax Supervisor with another local Irvine firm. In his free time, Nick enjoys playing golf, wakeboarding and snowboarding.